and looking to Set Aside your conviction(s)? 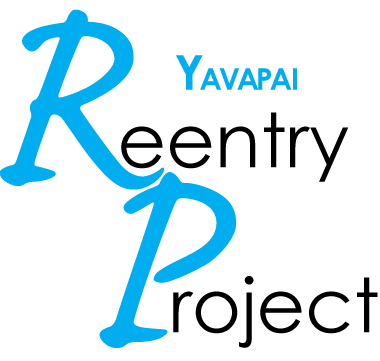 The Yavapai Reentry Project is here to help! for setting aside a conviction in Yavapai County! Reentry Resources is a monthly publication by the Yavapai Reentry Project to help participants and other reentering individuals find free and low-cost services that aid in barrier navigation and post-release support.